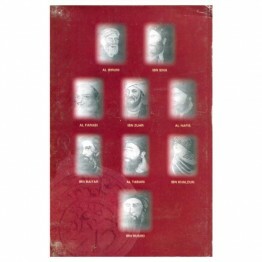 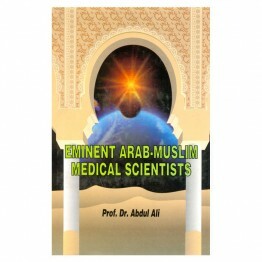 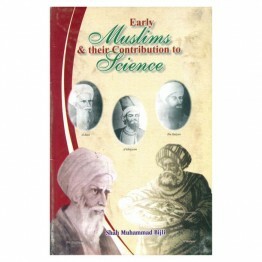 Most of the studies made by Western Orientalists as well as by contemporary modern Muslim scholars o..
Of all the sciences studied and cultivated by Arab-Muslim scientists, the curative science and allie.. 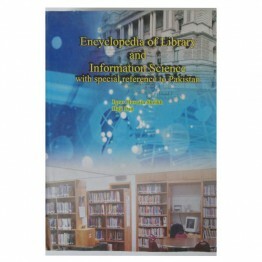 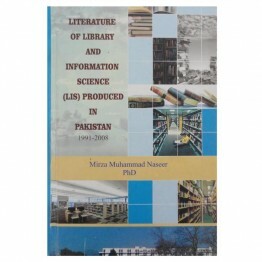 The Library and Information Science is short of professional and research publications. 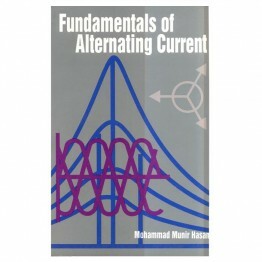 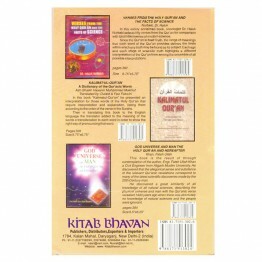 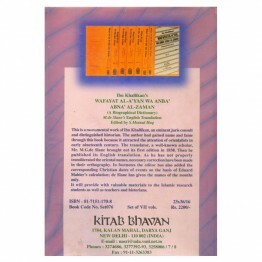 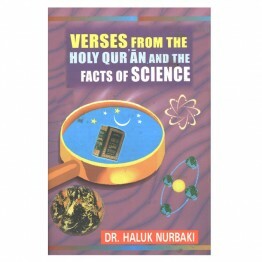 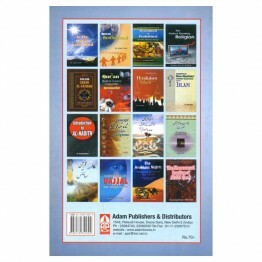 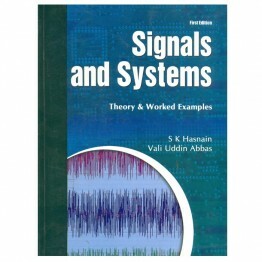 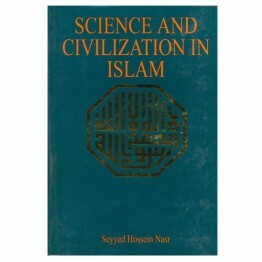 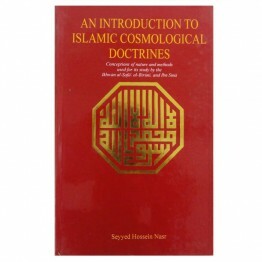 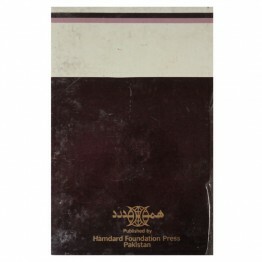 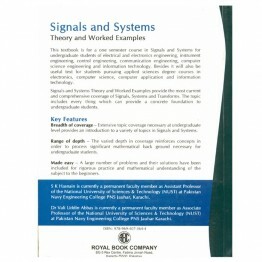 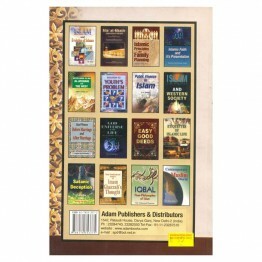 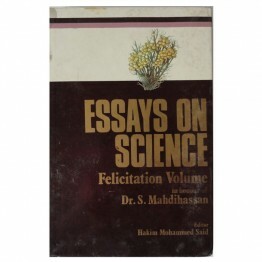 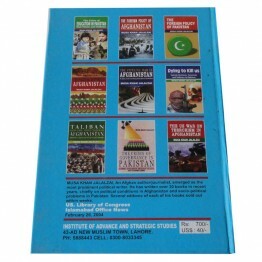 The Libraria..
Science and Civilisation in Islam has remained unsurpassed as the authoritative statement ..
​​ This textbook is for a one semester course in Signals and Systems for undergraduate .. 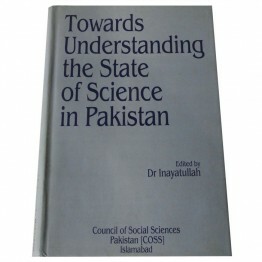 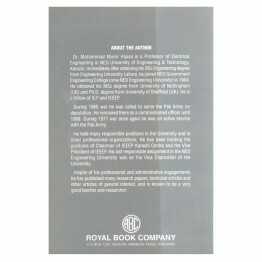 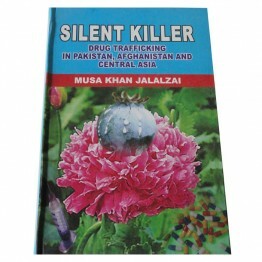 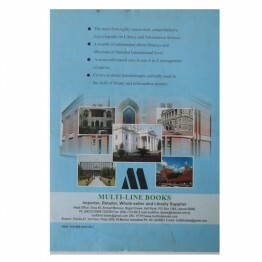 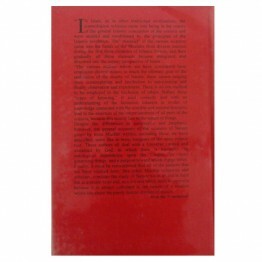 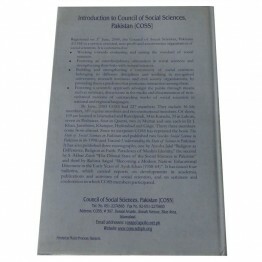 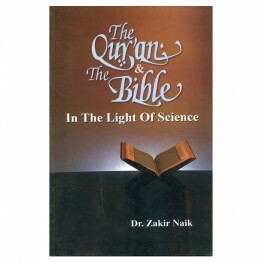 This book is the outcome of a seminar organised by the Council of Social Sciences (COSS) o.. 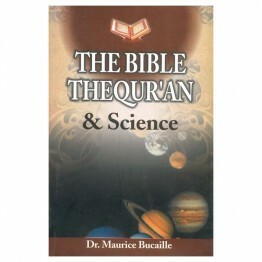 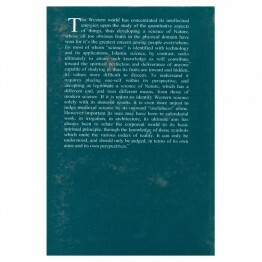 The Glorious Qur’an, the Holy Book of Islam, is unlike any other sacred scripture in the world: It i..